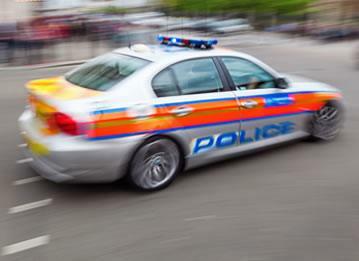 Imagine that sinking feeling of walking out of a shop and seeing your car speed down the street in the hands of a criminal. You only popped inside for a loaf of bread and you’ve returned to witness your most prized possession possibly vanish from your life forever. Okay, perhaps it’s a little extreme, but as a car owner there are a number of precautions you can take to help reduce the risk of your vehicle being targeted by thieves. 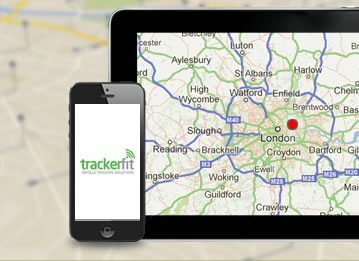 One of them, and arguably the most effective, is equipping your vehicle with a tracker and here at TrackerFit we are specialists in car trackers Oxfordshire. 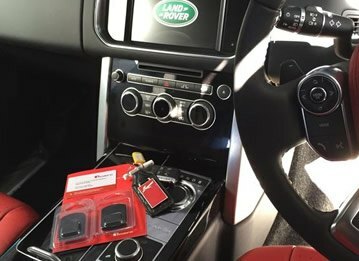 Trackerfit devices use the most advanced location technology available, the latest global positioning, as well as mobile phone and motion sensing technology to help keep your vehicle secure 24 hours a day, 7 days a week. In fact we offer a complete service to ensure your car is protected around the clock. Our Control Centres are manned at all times and staff liaise with the appropriate police force as soon as a theft is confirmed. In most cases we locate and return stolen cars within an hour of a theft, which is why we are leading supplier of car trackers Oxfordshire. 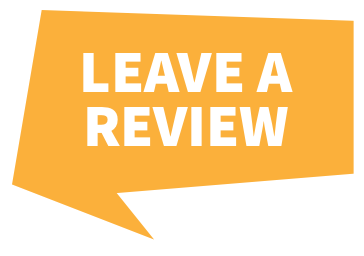 Our products are completely reliable. We’ve designed our tracking devices with battery backup so that even power failures won’t stop them doing their job. Each system is designed from top to bottom to be durable and reliable, with technologies like extra long battery life, anti jamming and plenty of other features working to keep your vehicle safe. We put a lot of work into producing products that can be installed easily and discreetly out of the view of potential thieves. 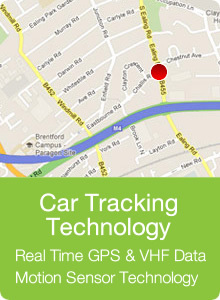 Our team of installers are all Thatcham Approved and fully trained in installing our full range of car trackers. Therefore you can put your mind at rest knowing your car is guarded against theft when you use TrackerFit. 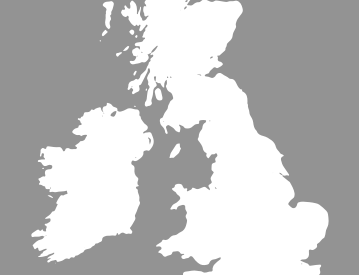 So if you require further information or guidance on our range of car trackers Oxfordshire feel free to give us a call on 0800 756 5100.